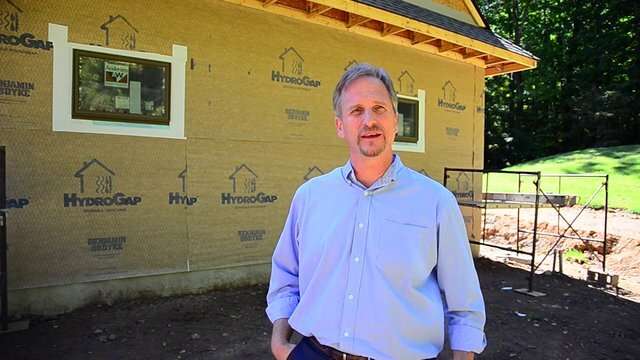 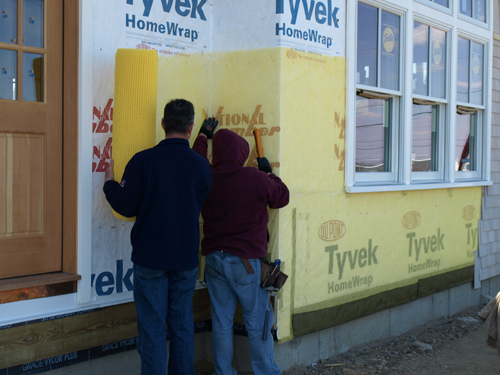 A key component of designing and building any NetZero Home is choosing products that will work together to increase energy efficiency and keep costs low. 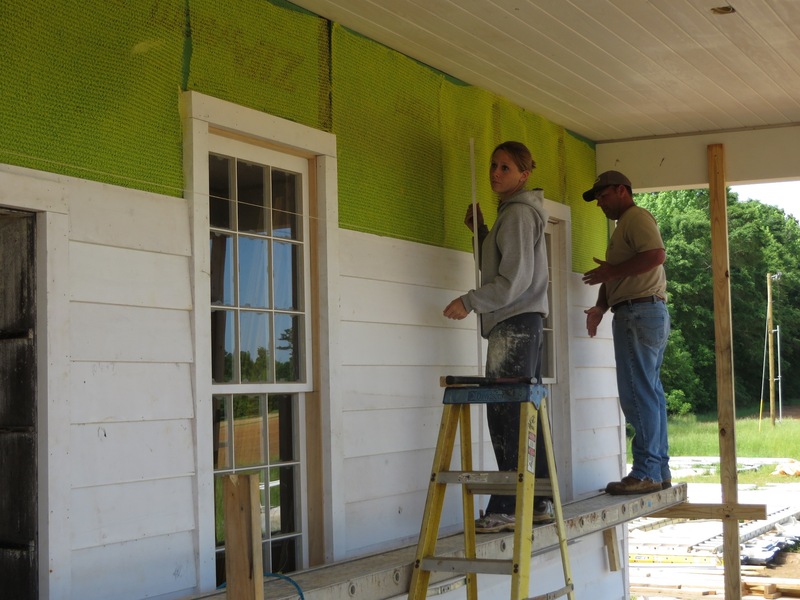 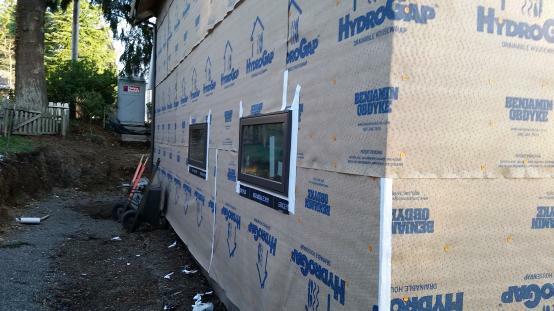 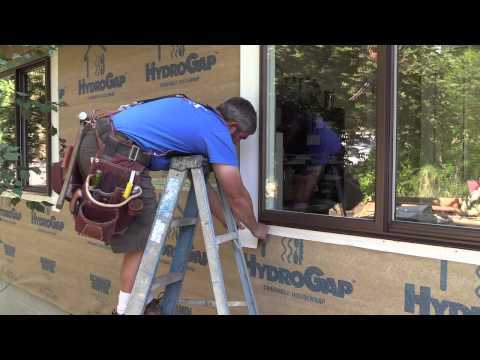 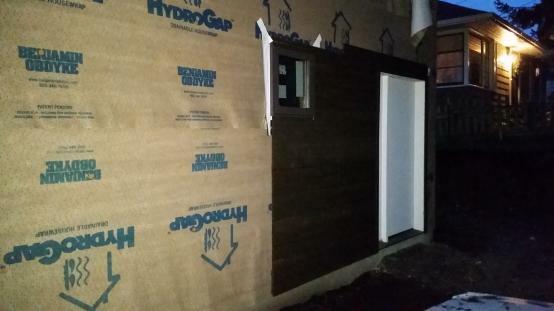 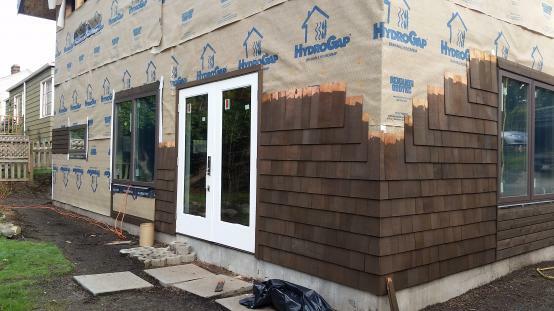 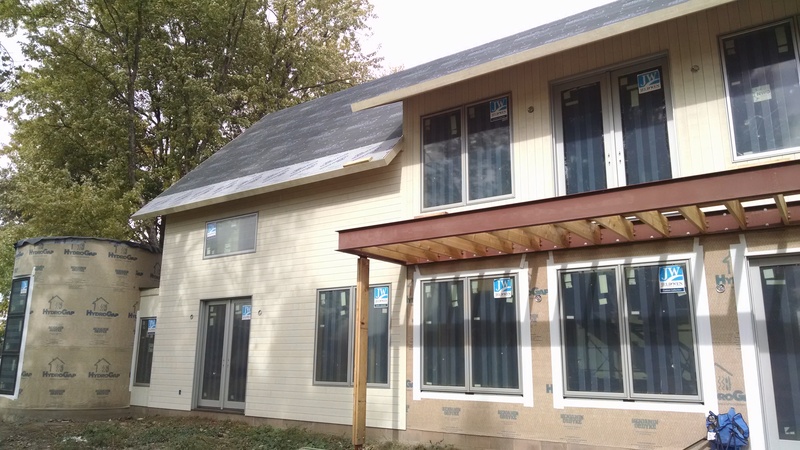 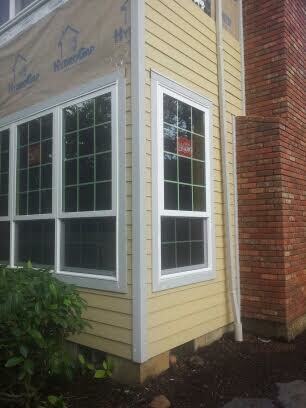 In order to protect the sheathing from moisture without incurring the expense associated with installing furring strips, Abode needed a drainable housewrap. 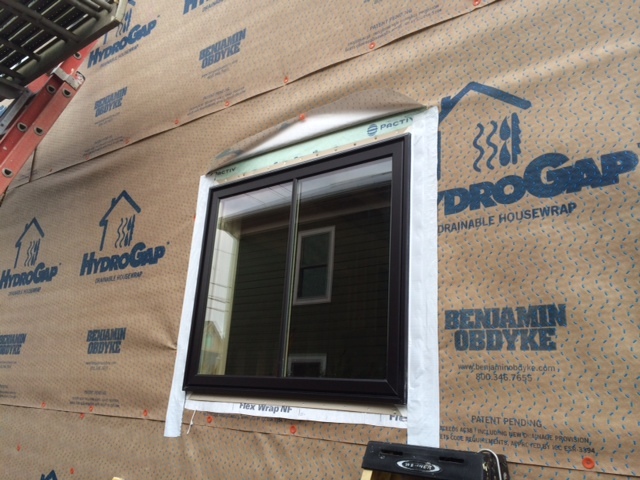 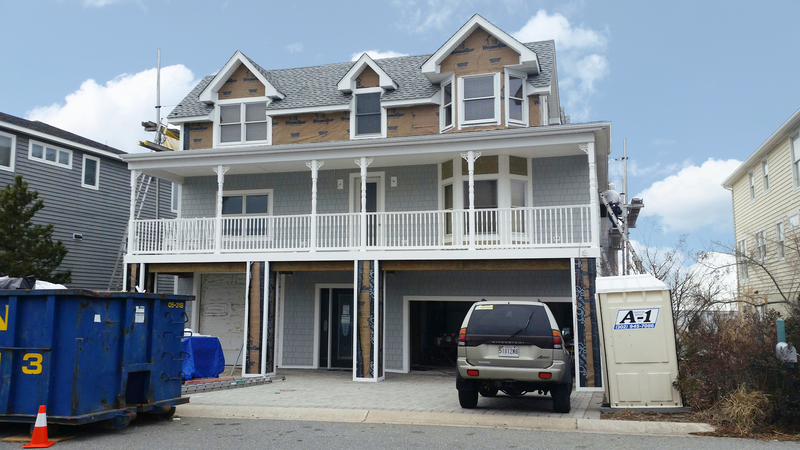 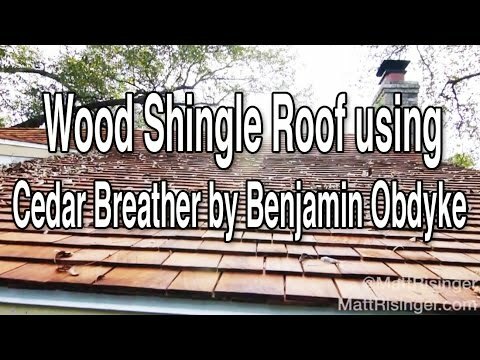 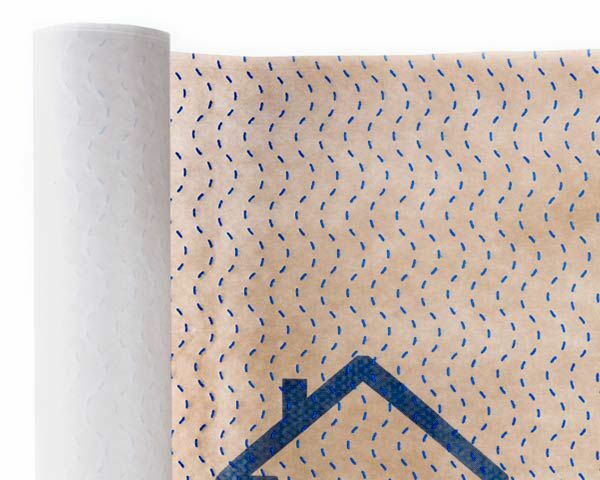 After careful research, Benjamin Obdyke’s HydroGap® drainable housewrap was selected for its ability to eliminate excess moisture and prevent the damaging effects of mold and rot.